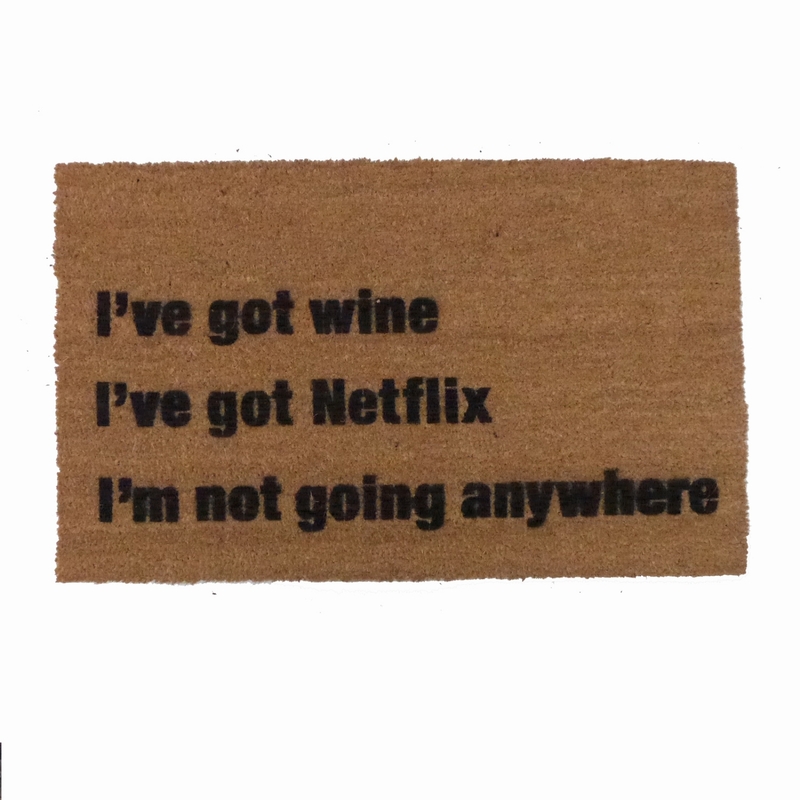 I've got my Saturday planned: I've got wine, weed and Netflix- what more do you want?! 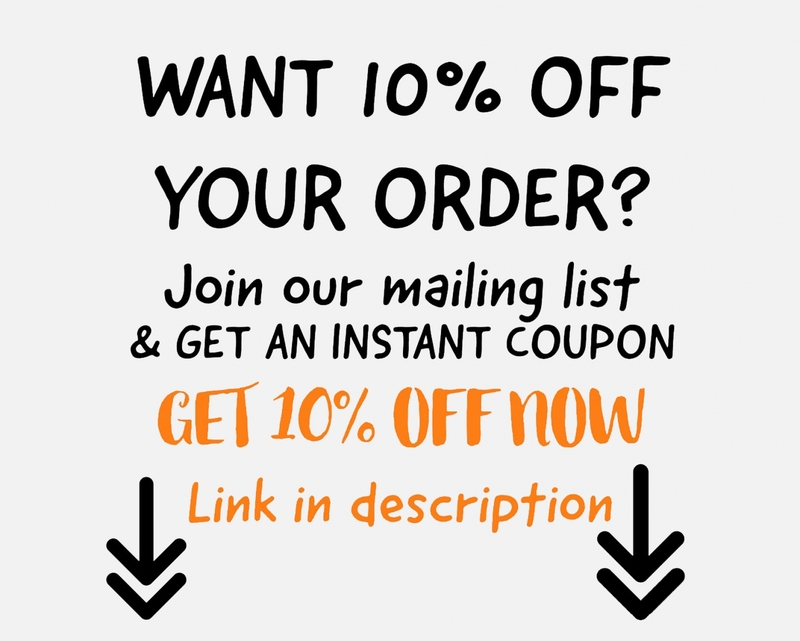 That auto play is a killer. 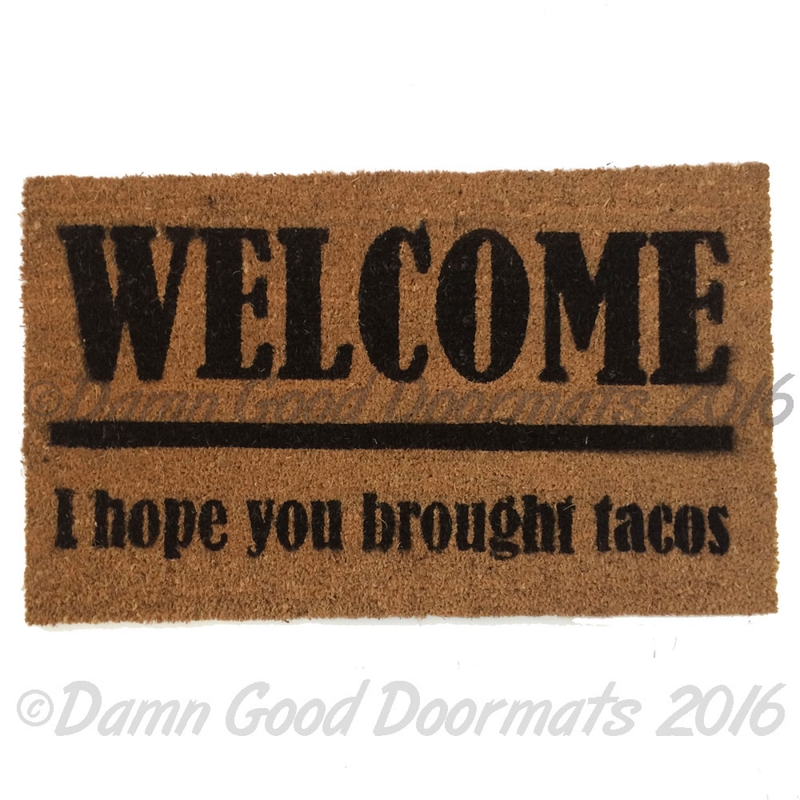 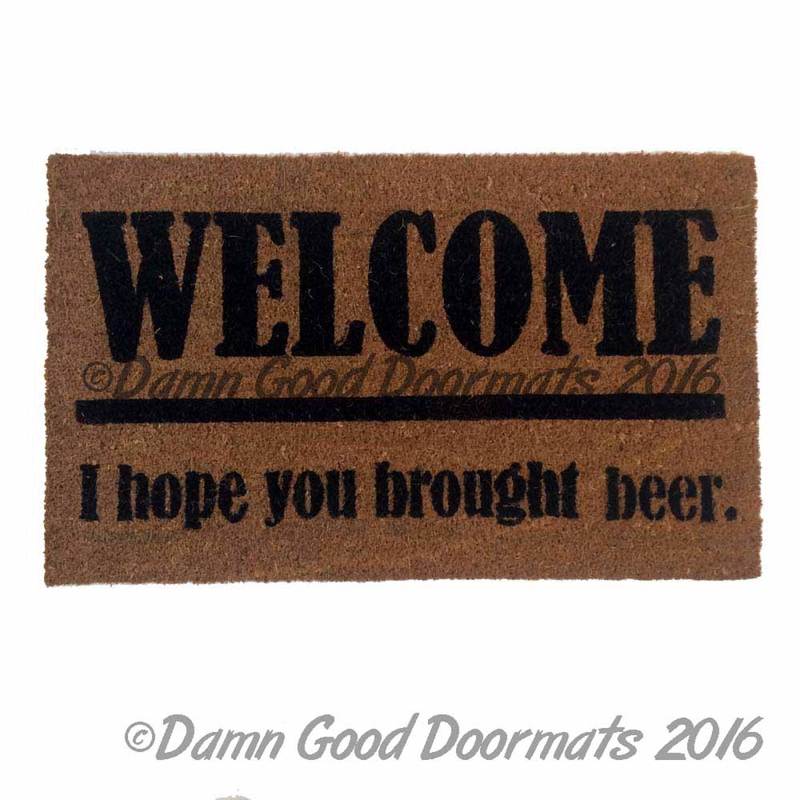 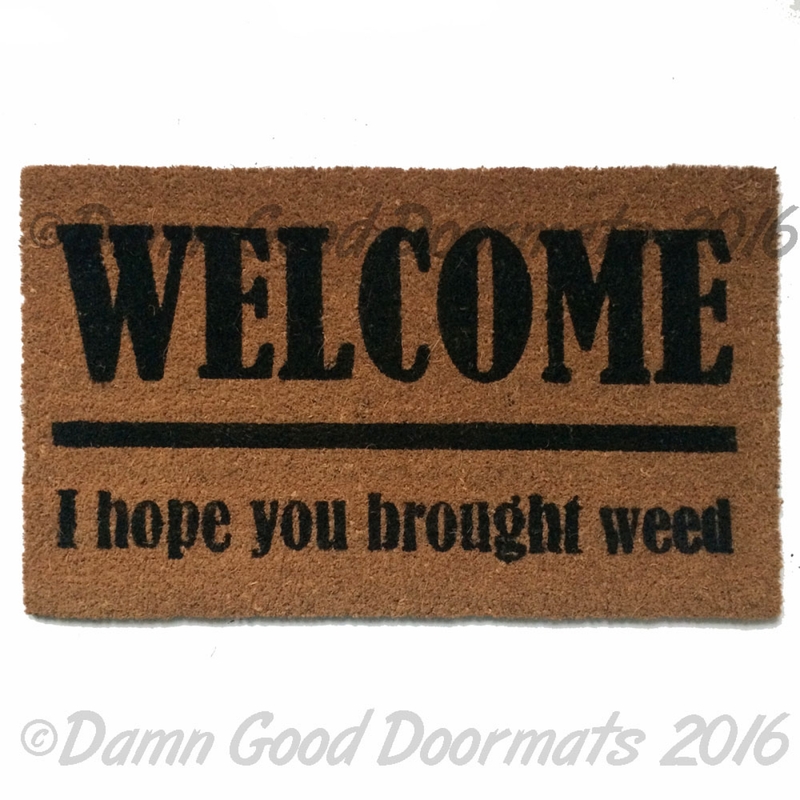 This funny, go away doormat is a great conversation starter for any new home.